After a lot of waiting, the 2019 Mazda CX-5 is finally here. An incredibly popular compromise nestled between the more compact CX-3 and the full-size CX-9, the Mazda CX-5 gives its audience the perfect amount of balance. However, we expect the new 2019 Mazda CX-5 to be even more popular than its past counterparts due to a flurry of new upgrades. What significant changes are present in the 2019 Mazda CX-5? 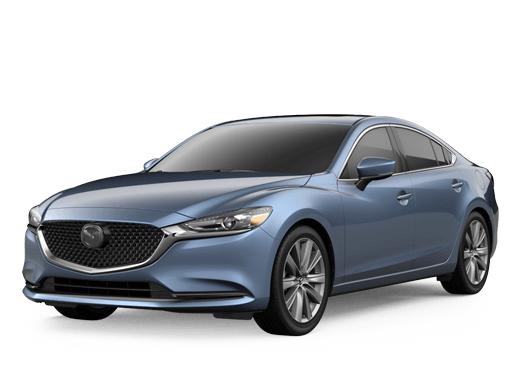 There are plenty of tweaks to technology and features, but the most prominent change is the inclusion of two new trim levels: Grand Touring Reserve and Signature. These new trims also come with a more powerful, turbocharged engine option taken from the 2019 Mazda CX-9. However, before we explore further, let’s take a quick rundown of the new 2019 Mazda CX-5 midsize SUV. Find Your Mazda CX-5 Match! When Can I Get the 2019 Mazda CX-5? When will the 2019 Mazda CX-5 be available for purchase? Well, that depends on how fast shipments of new 2019 Mazda CX-5 models reach a dealership near you. Give your local dealership a call to find out. 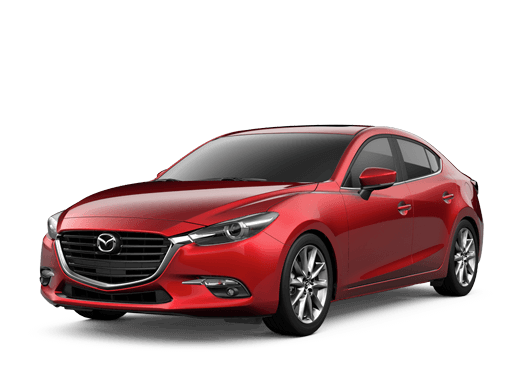 For Scranton, Pennsylvania residents, contact us here at the Kelly Mazda dealership for additional information. Interested in a Mazda CX-5?